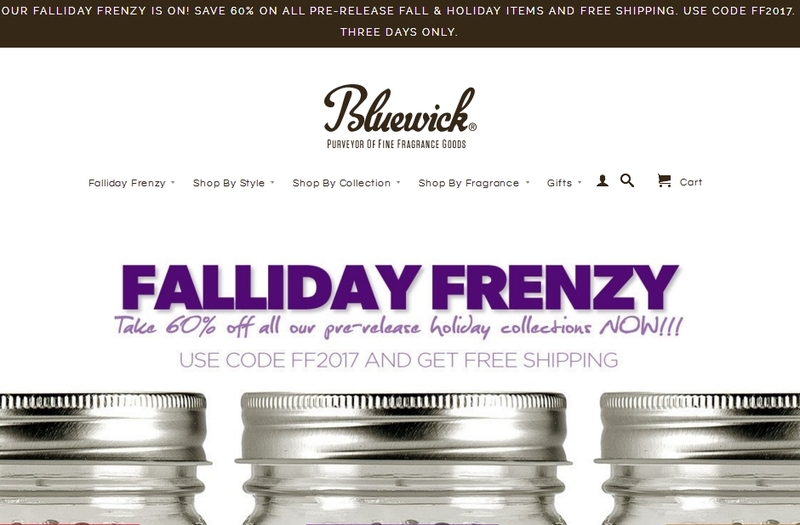 Elizabeth Alvarez Get 60% Off Fall and Holiday Pre-Release Collection + Free Shipping at Bluewick. Use this code promo and discount will be applied on your order. Vicki Floyd Apply the promotional code upon checking out to receive a discount of 60% off of the pre-release fall collection.